So basically today was our presentation on the mini research. We arrived early as we can't wait to finish it soon as it is the last class of the semester. But, suddenlly, when Dr arrived, she announced that, she cannot be present to evaluate us. It is because she had to attend an important meeting with the authorities. She also said that she did not know of this meeting until a few seconds ago. A few of my classmates, ask her whether can we just continue the presentation just among us. Since Dr had to evaluate us, she asked us to present our presentation using an online presentation which is present.me and upload it to Dropbox. 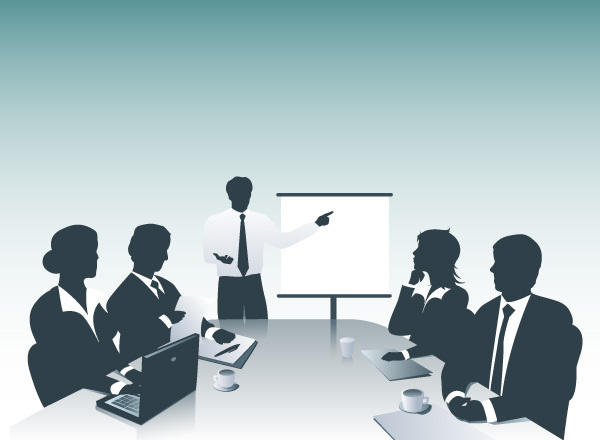 Since we all in the mood of holiday, all of us started the presentation to finish it quickly. Today, we had been taught about using the Microsoft Excel. Yes, i know that we had been using it since primary school, but many of us do not really know how to use it correctly. For example, calculating numbers, changing the calculations into table and graph, and many more. So today, we're learning about how to calculate mean, arranging the numbers accordingly to the highest and arranging the aplhabets. So, we had to create a list of 40 students performance in their examination. Basically, we created it with fun and just type name and numbers. The calculations formula is a bit tricky, the arrangings are the same. And most of us cannot change the data into graph. Dr said we had to explore it ourselves. Now we know how our teacher works. So today, there are no lesson, but Dr want to check on our mini research's report progress. She started to go by per group. While waiting for her, me and my group mates manage to continues completing our report. When it is out turn, Dr commented that, we're lack of explanation. So, we need to work on that. Other than that, she also taught us on explaining the graphs, and charts. The report need to be submitted by week 14. Fighting! So today, Dr taught us on how to create a report. Actually, we need to create a report based on a mini research which is creating a survey on Google Form. 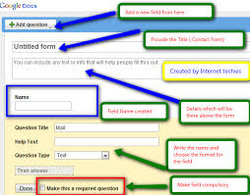 This survey was created according to our group work topic, which is Web 2.0. S0, we need to create a simple survey form to distribute it online. As for the report, we need to create it according to the results that we received. She also showed us an example of her survey form that she created. In my opinion, it is easy to create it. Then, me and my group mates, started drafting our questions for the survey form. We need create 10 questions. I hope we can get many response. So today, Dr asked us to create a video regarding our topic of presentation. My group's topic is Web 2.0. So basically, she taught us on creating a storyboard. 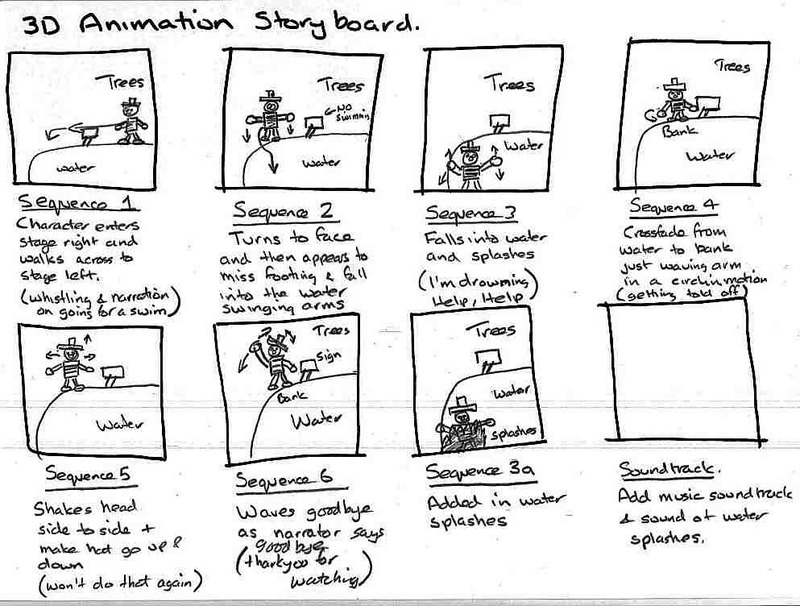 This storyboard actually is kind of a draft that showed us the flow of the video. It consists of scenes,times,graphic,narration and more. So, me and my friends manage to draft the storyboard. No internet, no life. Well, that's what was happen to us in today's class. When we arrived, few of us realised that, there is no internet connection in the lab. We're feeling down because we cannot access the internet to finish any assignments. So, today Dr. had prepared an offline lesson. It was creating a destop publisher. After two week of no classes, finally we're back at the computer lab and met Dr. Fariza. She apologized for her absence for 2 weeks because of the unexpected problem and work. She also shared with us about her trip to Japan by showing us videos of the school in Japan. 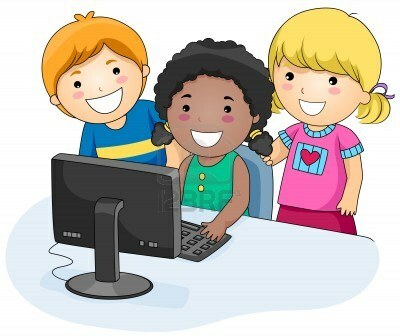 For this week, we need to present our group work on the topic that was given. To make the presentation more fun, the presentation was being led by 2 MC. My group was choosed as the second group to present. By the time were presenting, Alhamdulillah, it was going smoothly. Although, our slide was simple, we were managed to deliver the message of our presentation to my friends. By the end of the presentation, Dr. Fariza gave her opinions about all the topic that was presented and congratulate to us. As you can see the tittle, we have no classes for two weeks because she was sick at week 6 and she went to Japan for week 7. Although Dr. Fariza did not attend class, but our assignment was being delivered. For these 2 weeks, we need to produce a survey form by using Google Form. But firstly, we need to create the questions based on the group presentation topic and email it to Dr. Fariza to be reviewed. CASPER? As in, Caper the Friendly Ghost? HAHA. This was what i thought when i've heard about it. Well, actually CASPER is an acronym for CONTRAST, ALIGNMENT, SIMPLICITY, PROXIMITY, EMPHASIS and REPETITION. 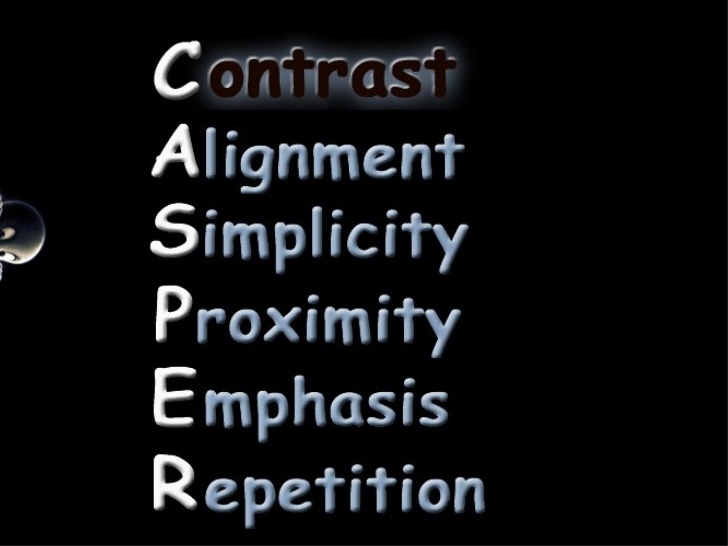 Casper is actually a guideline or rules when creating slide presentation. I'm going to share a little bit about the rules that was set up by CAPSER on how to create a perfect slide presentation. Firstly is about C-Contrast. When creating a slide, the color, image and typography(font) must be high contrast with one another, to enable to view the contents. Next it, the Alignment. The alignment of the contents must be arrange in parallel order and balance with each other. As a conclusion, CASPER is a rules that can be apply to produce a good presentation. This rules was applied to my group presentation as the topic was given by week 4. 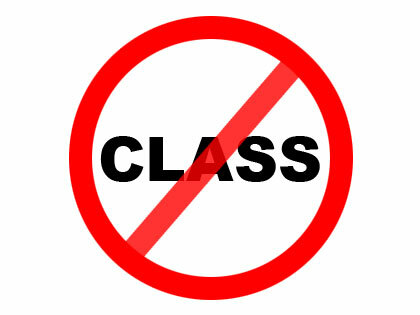 For week 4, our lecturer was not able to present because she was sick. So, we were informed to look at our task at the GE115 forum. For this week task, we were divided into groups of 3 or 4 members. For my group, i was partnered with A.S Farah and Nur Fatihah and our topic was Web 2.0 in Education. 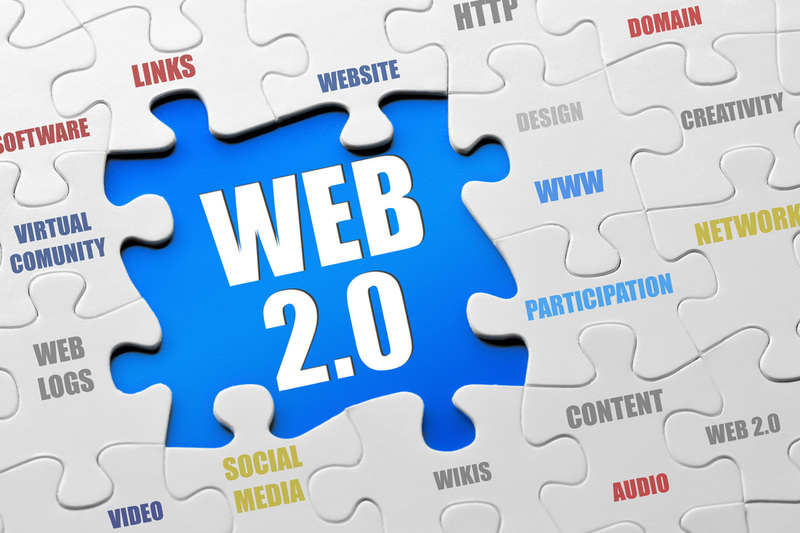 When searching about the topic, we found out that Web 2.0 is actually the new generation of WWW or World Wide Web and there are many tools of Web 2.0 in our education such as Weebly. We can share our writings, assignments and many things to people around the world. 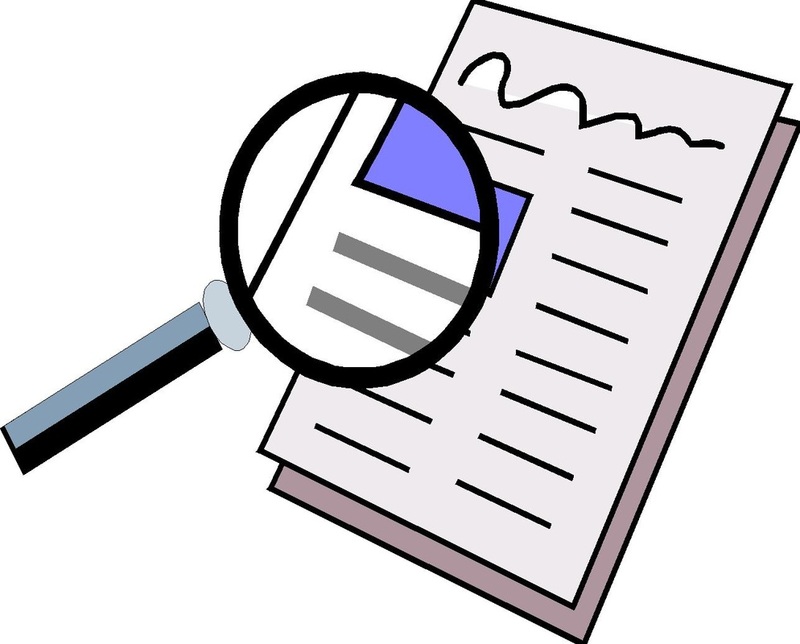 By searching these, there are many new information that help me to understand about the topic and for my own knowledge.